A short peek inside the secret world of the real life hacker they stole the identity of in the New Movie: "BlackHat"
note from co-author: This book was scribbled with pencil on sticky notes so we made the pages of this guide out of them. They literally, had had showed up at our office door on a dark and stormy night! In the rain, with a ring and run! No jokes here! We had been asked to publish under this pen name. 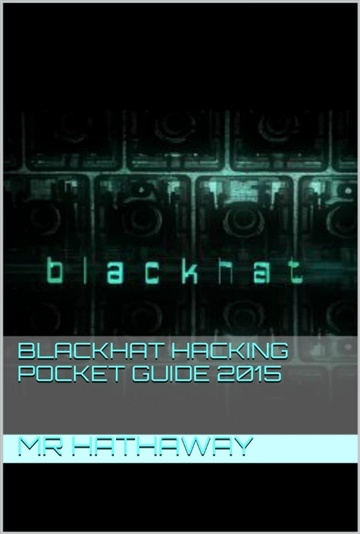 For your pleasure we present the techniques of a skilled black-hat hacker named Hathaway.